If you want to make your living out of flying drones, or just want a summary and overview of a dynamic new sector of aviation, CASA’s latest video is a must-see. But we can’t take all the credit for CASA Safety Video–Professional drone flyer. The production is a cooperative effort between CASA and the burgeoning drone industry. Certified drone operators are among the strongest voices making a case for education and licensing as foundations of safety. ‘It will make for a much safer industry if people are educated and licensed,’ one operator says. ‘If you want to go out and do those big jobs and operate in all areas, then getting a licence is mandatory, in our opinion,’ another operator says. ‘Getting some education around the industry will give you credibility,’ says a third operator. 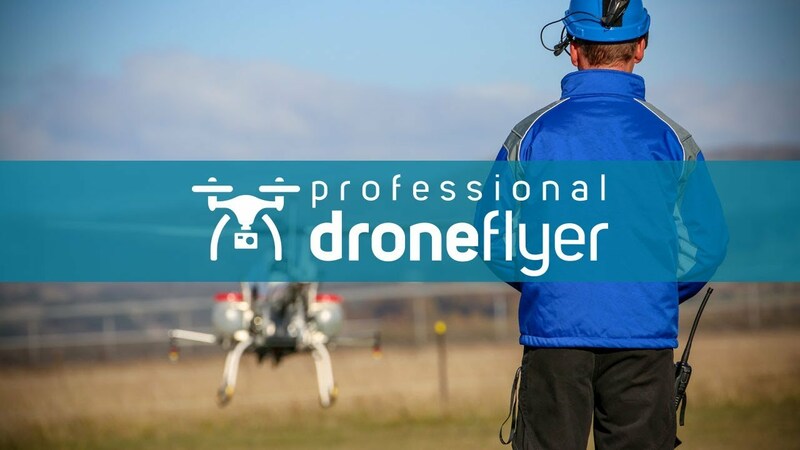 Commercial drone operators in Australia can follow one of two paths: operate a small drone weighing less than 2 kg under a set of standard conditions, or obtain a licence and operate under a remote operator’s certificate (ReOC), with drone pilots holding a remote pilots certificate (RePL). 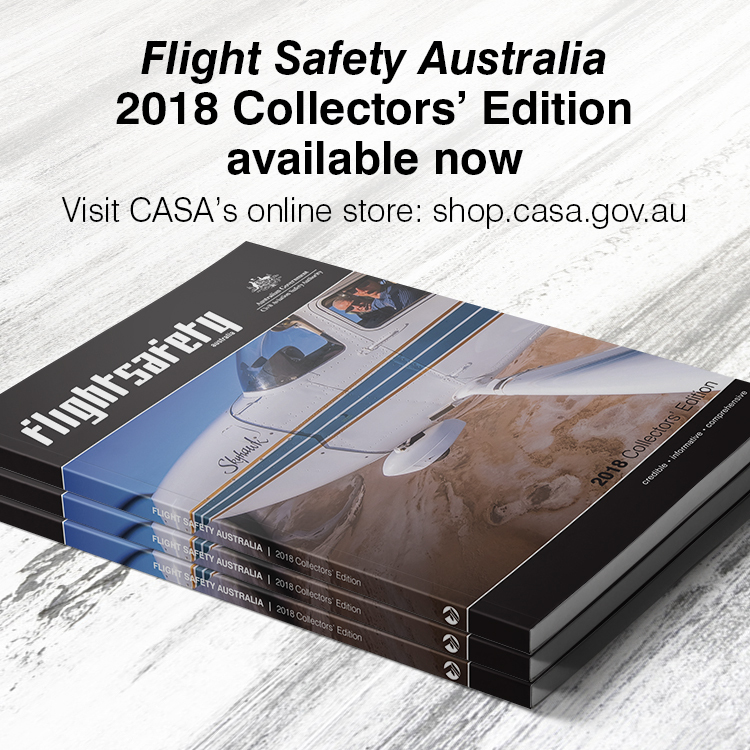 Licensing’s benefits include the ability to apply for operating exemptions, for operators who can make a strong case to CASA that they have systems and procedures in place to operate safely under an exemption, (such as flying at night or closer than 30 metres to people), and the ability to obtain effective and more reasonably priced insurance. Very informative. Be interesting to know if there is an abbreviated course available for hobbyists who are already professional pilots?